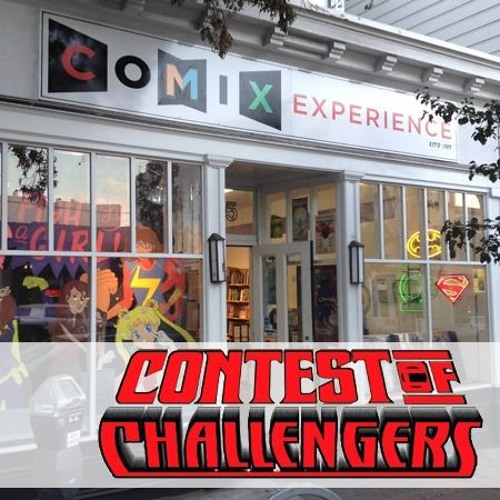 Misconfigured microphone settings can’t keep us from talking to one of our favorite comics retailers, BRIAN HIBBS of Comix Experience in San Francisco! Brian’s been in the comics industry longer than we have, and his insight is invaluable. Looking at the state of the industry vs. the quality of today’s product. Comix Experience has an amazing graphic novel club. You will not believe what Brian’s favorite comic book is… let’s just say Dal was ecstatic.